These peanut butter meringue cookies are so simple to make, containing only egg whites, peanut butter, powdered sugar, and chopped peanuts. 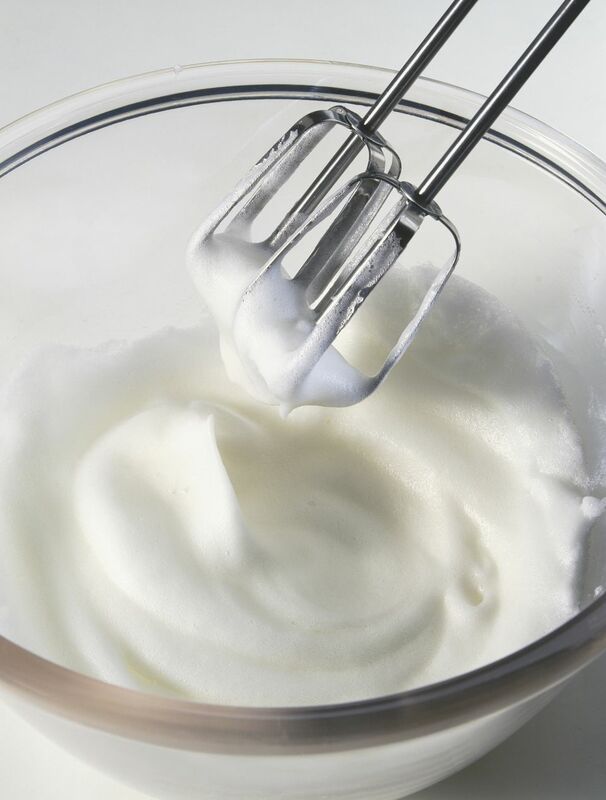 Beat egg whites until stiff peaks form; set aside. In a mixing bowl, gradually add sifted confectioners' sugar to peanut butter, mixing well. Fold in beaten egg whites. Cover cookie sheets with brown paper, parchment paper, or silicone mats. Drop batter by teaspoonfuls onto paper. Sprinkle each cookie with chopped peanuts. Bake for 10 minutes at 375 F. Cool in pan then remove from paper.